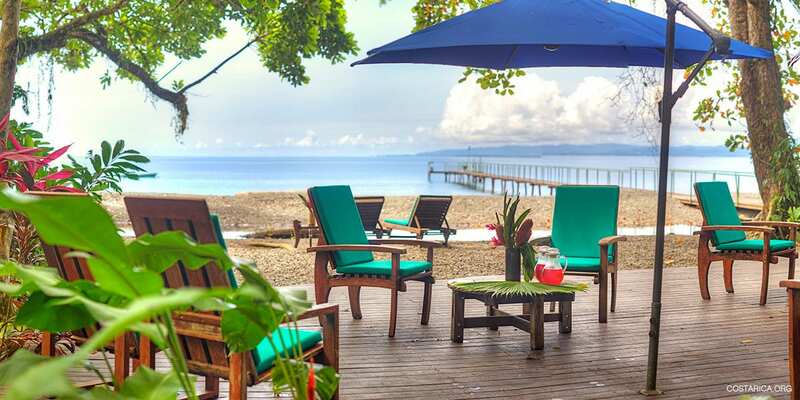 Playa Nicuesa Lodge in Golfo Dulce is a magnificent resort that is in perfect harmony with its surroundings. 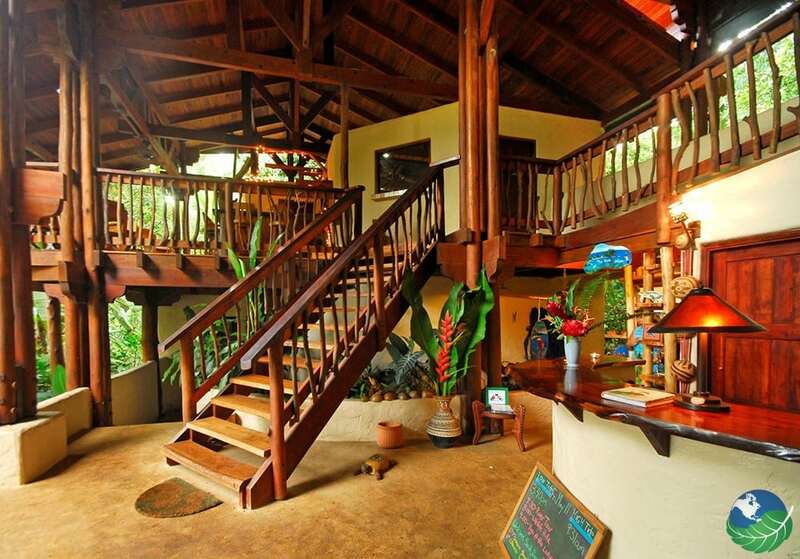 The rooms and lodge are constructed of wood from trees that fell naturally in the jungle and other recycled materials. It uses solar power to provide electricity. 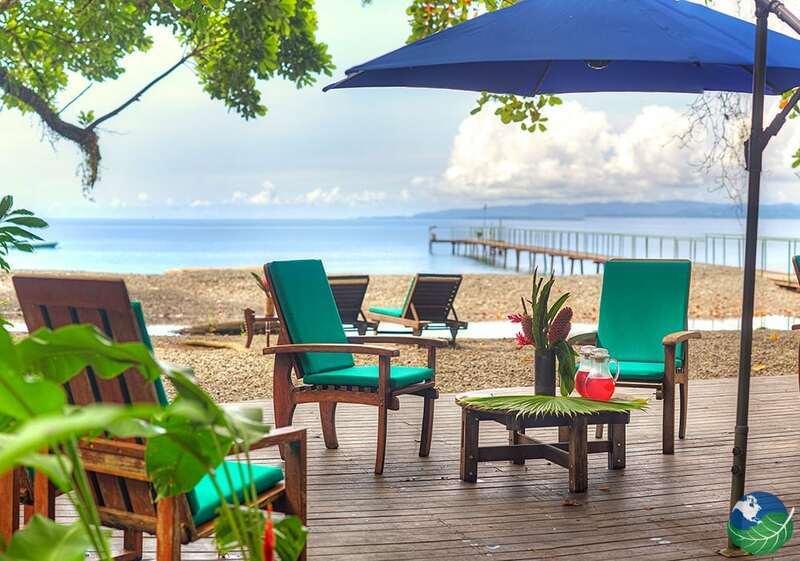 It is located in a remote outreach in the wilderness of the pristine Osa Peninsula where guests can immerse themselves in the diverse and rich nature of the ocean and the rain forest. You can find anything you are looking for here, whether it is to relax or be active. The Southern Pacific offers many different tours such as hiking tours in the rain forest, kayaking, snorkeling or whale watching. 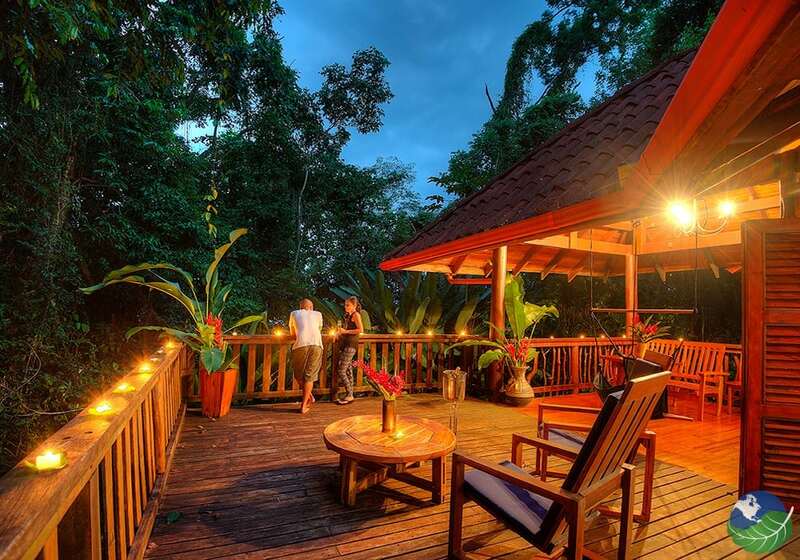 In the main lodge, there is a terrace jungle bar that overlooks the wilds of the rainforest and riches of the ocean, and provides an ideal aerie for relaxing and unwinding after a day of exciting adventures and provides the perfect venue for romance and stargazing. While electricity in Playa Nicuesa Lodge is readily available from solar panels, candles are used throughout the property to maintain the peaceful ambiance. Candlelit pathways throughout the property and at delicious farm-to-table dinners are gentle reminders of the lodge’s commitment towards conservation. 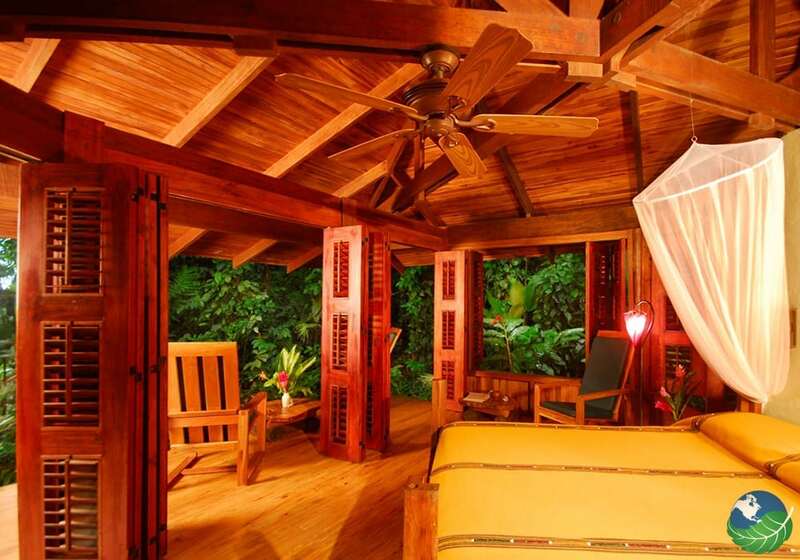 The Playa Nicuesa Lodge offers five spacious cabin suites with 1 or 2 bedrooms. 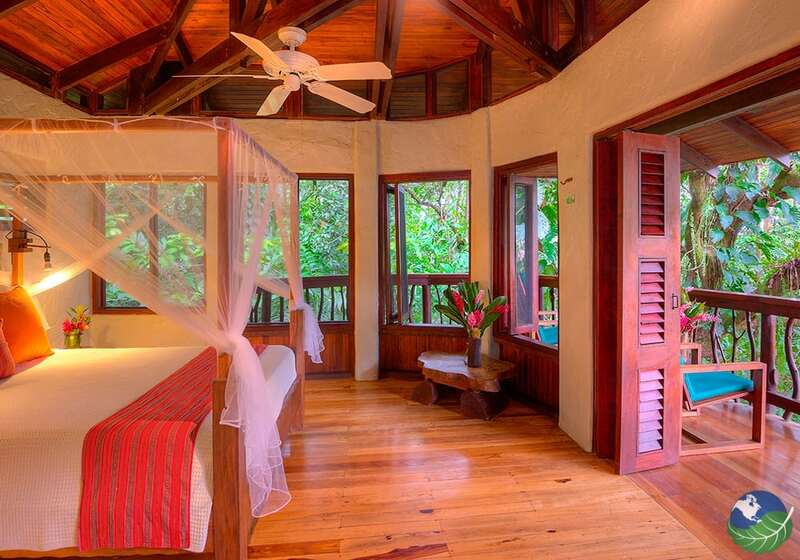 The “Mango” Main Lodge has four comfortable, private rooms. All cabins and rooms have romantic Bermuda ceiling fans and canopy beds, private baths with hot water, and an open-air garden shower. The louvre doors that surround the rooms allow for panoramic views from your private terrace. Take a snooze on your hammock while listening to the soothing sounds of the rainforest or rejuvenate in a yoga session. The only way to reach this remote retreat is by boat. 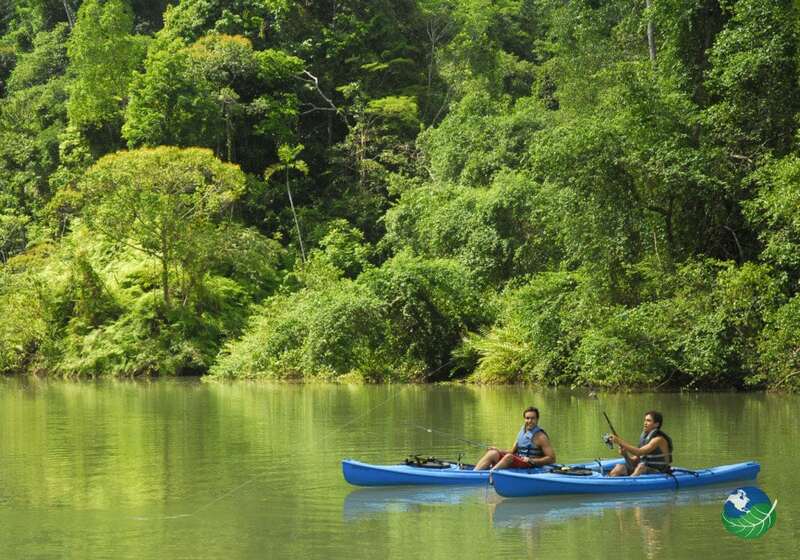 All in all, traveling to the Playa Nicuesa Rainforest Lodge becomes the first part of your wilderness adventure!